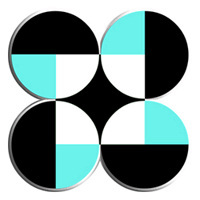 The Department of Science and Technology (DOST) is an executive part of the Philippine government which centralized in providing coordination with all the scientific and technological activities and even policies for the development and progress of our nation. The department helps in national economic growth and also serves as a source of competitive advantage. The national headquarters of DOST in Taguig is not just an office which only focuses in promoting and stabilizing the growth of knowledge beyond science and technology but it is also a medium in giving awareness especially to the youth about the beauty of nature. It has a mini-forest and eco-park which is suitable for camping and bivouac activity. So, try to visit the Department of Science in Bicutan, Taguig City and experience exploring around the beauty of nature at it's finest!